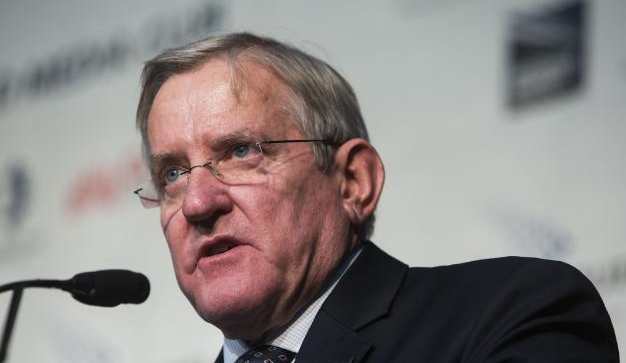 Ian Macfarlane, CEO of Queensland Resources Council will be guest speaker at the Resources Industry Network November briefing. He'll present the newly released ‘Economic Impact of the Minerals & Energy Sector on the Queensland Economy 2016/17’ and in particular highlight Mackay regional results. Each year, QRC collects a full year of confidential industry spending data and then has an independent expert run detailed economic models to build a uniquely detailed picture of mining, Queensland’s largest export industry. It'll coincide with the Resource Industry Network AGM.